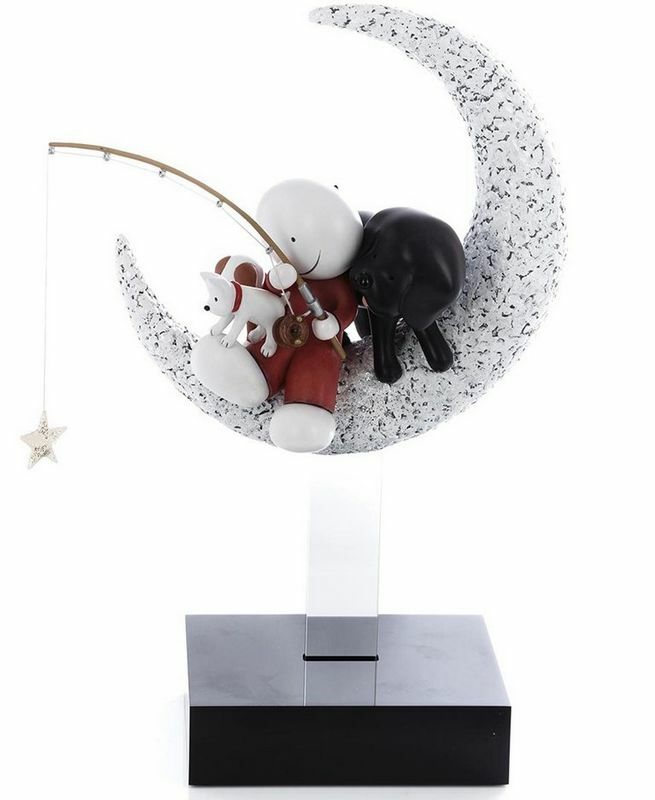 Catch A Falling Star - Sculpture - by Doug Hyde // £488.58 - 15% off. The title says it all, a message of hope and a look to better things ahead; Hyde views this sculpture as a tribute to the indomitable nature of the human spirit. We join our heroes at their moment of glory, when hope returns and the world is restored, as the gentle tug of the rod indicates light and love has returned to the universe but now for all time.